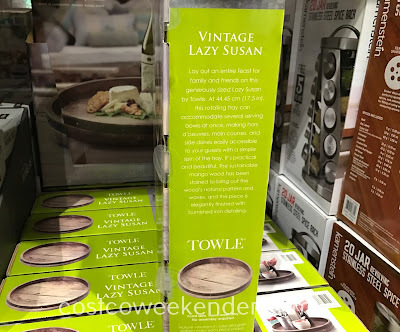 A nice and elegant item to have for your home is the Towle Wood and Iron Lazy Susan. 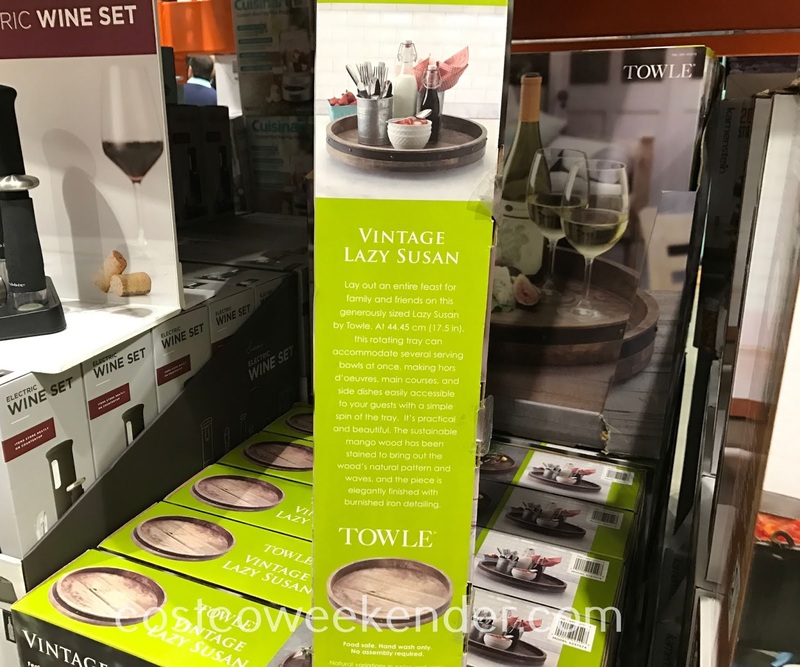 It's perfect to place on a dining room table, coffee table, or even your kitchen counter. You can put hors d'oeuvres, snacks, or fruits. 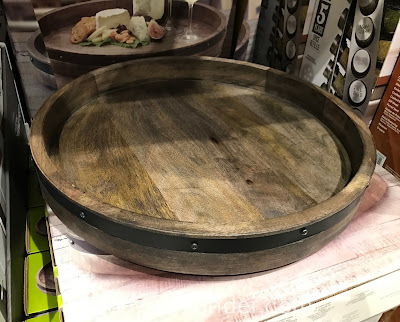 It'll make food easily accessible, so that people don't have to reach out too far. It's stained wood will give your home that rustic look which makes the decor all the more warm and inviting to guests. Lay out an entire feast for family and friends on this generously sized Lazy Susan by Towle. 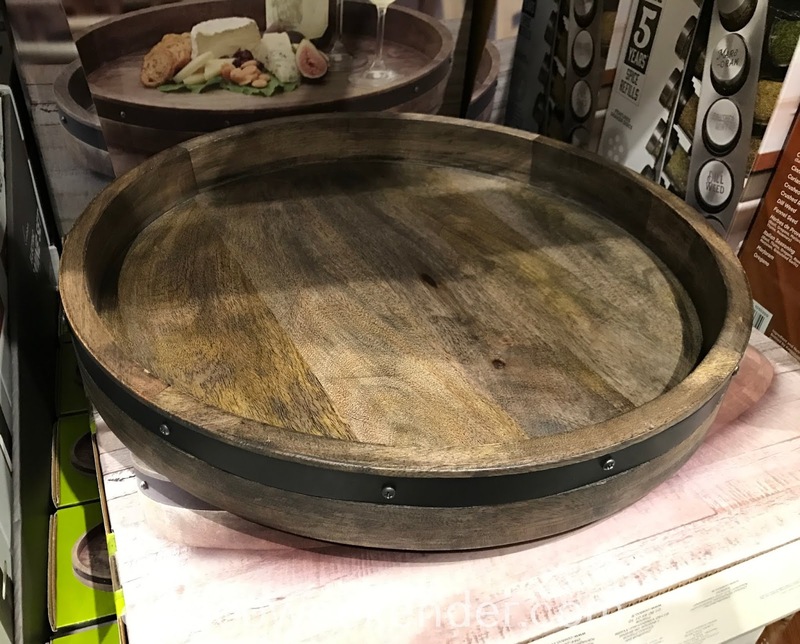 At 44.45 cm (17.5 in), this rotating tray can accommodate several serving bowls at once, making hors d'oeuvres, main courses, and side dishes easily accessible to your guests with a simple spin of the tray. It's practical and beautiful. The sustainable mango wood has been stained to bring out the wood's natural pattern and waves, and the piece is elegantly finished with burnished iron detailing. 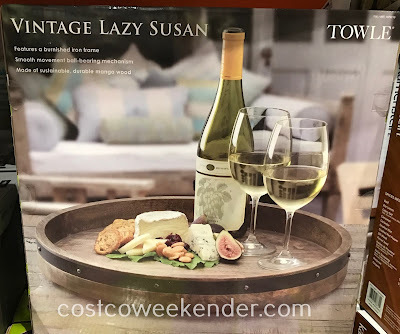 Hello @Unknown, the only way to have the Towle Wood and Iron Vintage Lazy Susan shipped to you is if you order it through Costco's main website. 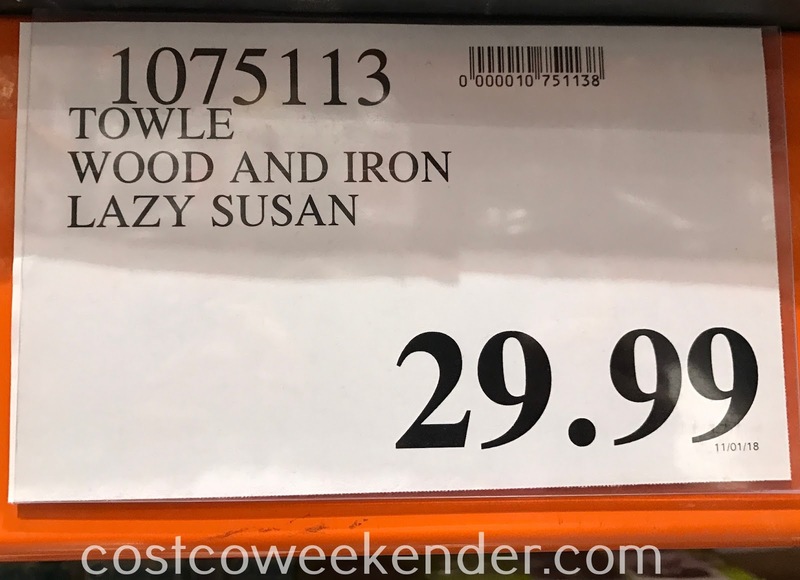 Unfortunately, I just checked and the Towle Wood and Iron Vintage Lazy Susan isn't available on costco.com. 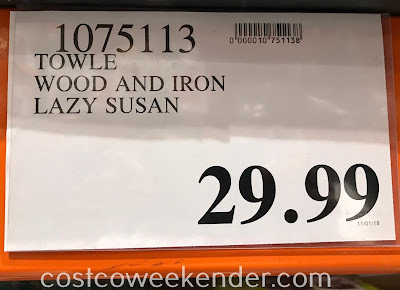 That's the thing about costco's website. 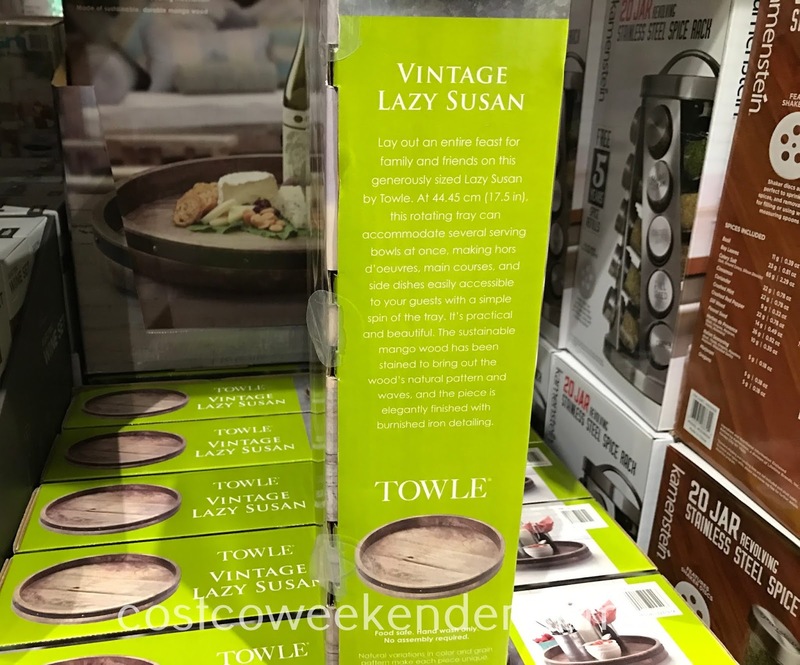 Items in Costco warehouses aren't always available on the website and vice-versa.